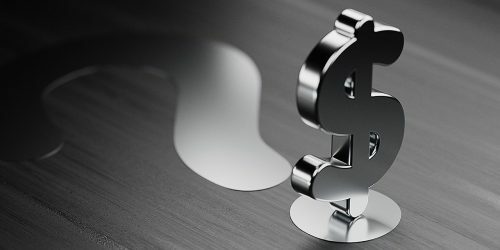 What’s your money made of? 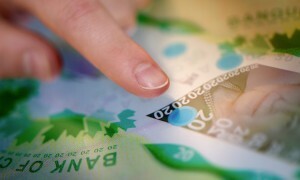 In The Money explored the science of note-based currency. 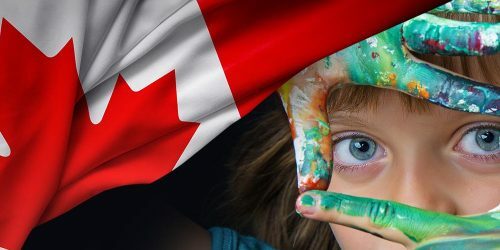 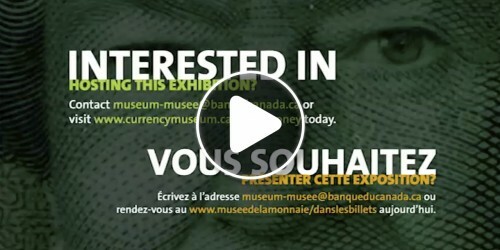 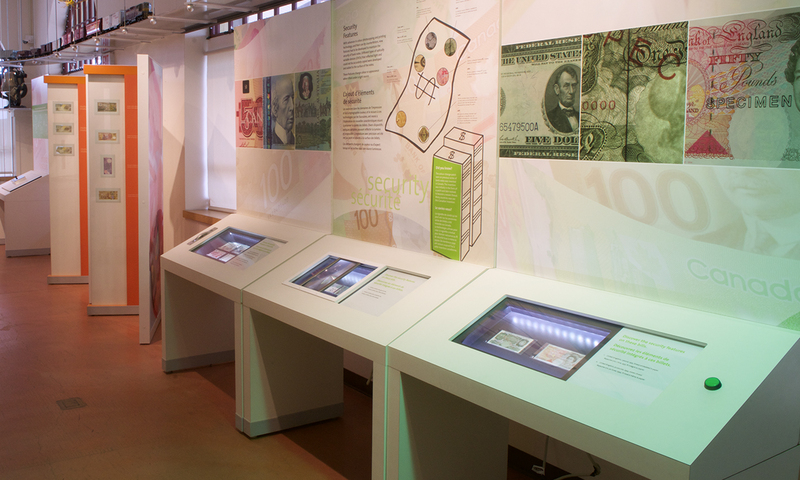 From the mulberry-based paper money of Ming Dynasty China to Canada’s shiny polymer notes, this exhibition highlighted the initiative, inventiveness and skill that have made today’s bank notes easy to use and difficult to counterfeit. 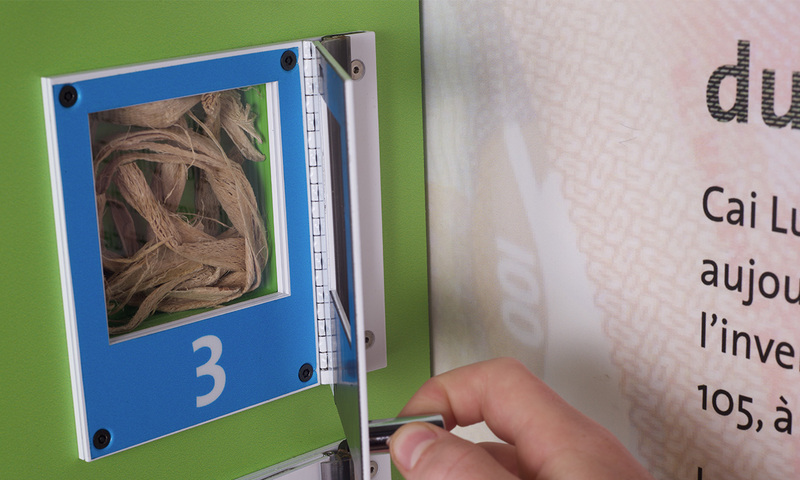 How is paper made? 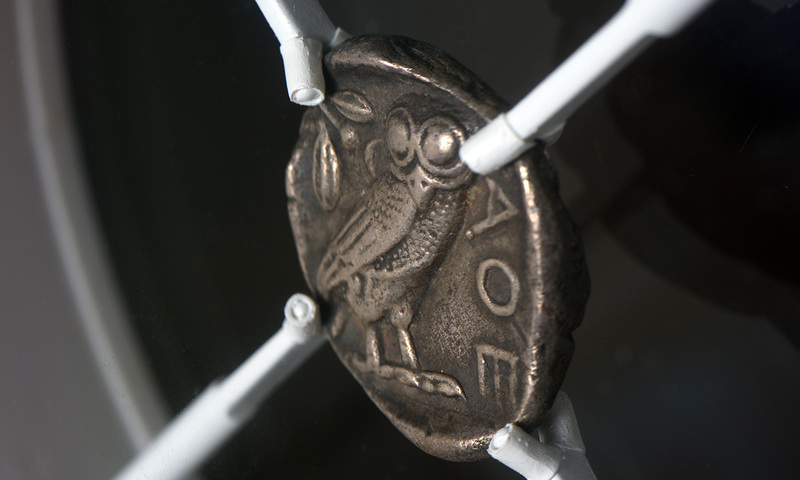 Can good engraving foil a counterfeiter? 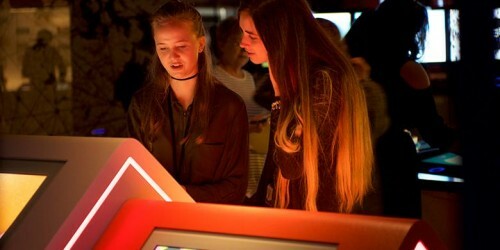 What are those little holograms for? 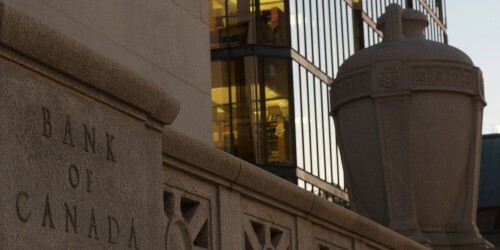 How has high technology changed absolutely everything about how we manufacture our money? 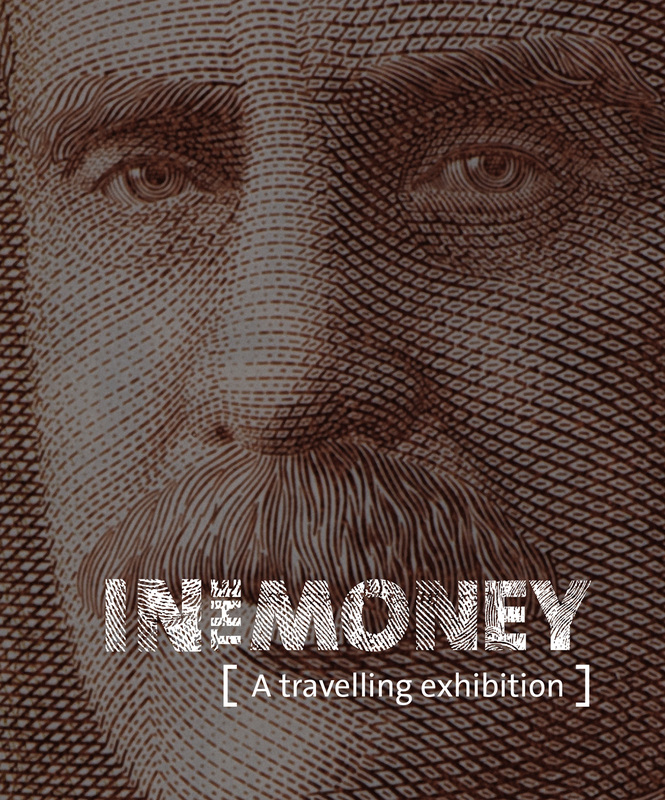 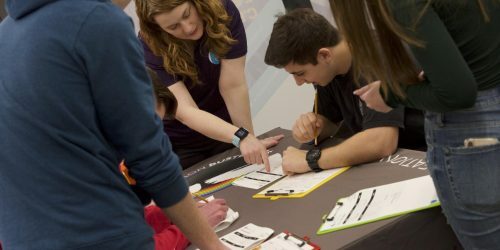 Answers abounded in this fun and engaging exhibition, as did the opportunity to take an extremely close look at some very modern money. 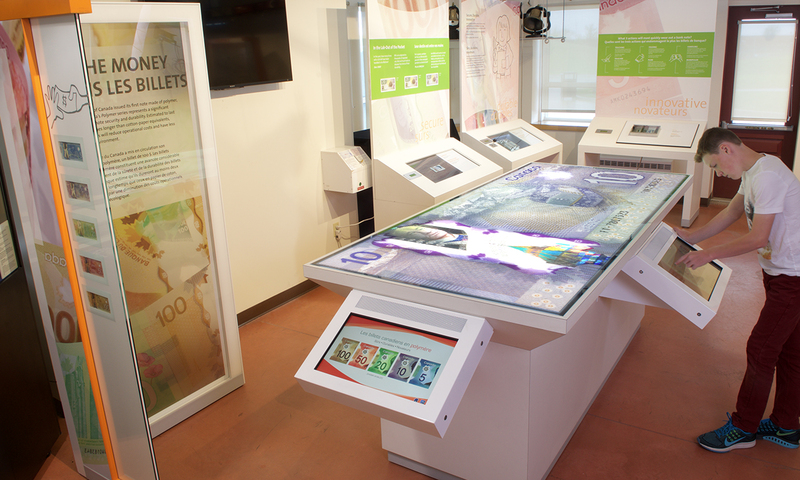 Visitors also got the chance, with our enthusiastic blessing, to test a five-dollar bill to their heart’s content. It was all in the interest of the science of money making. 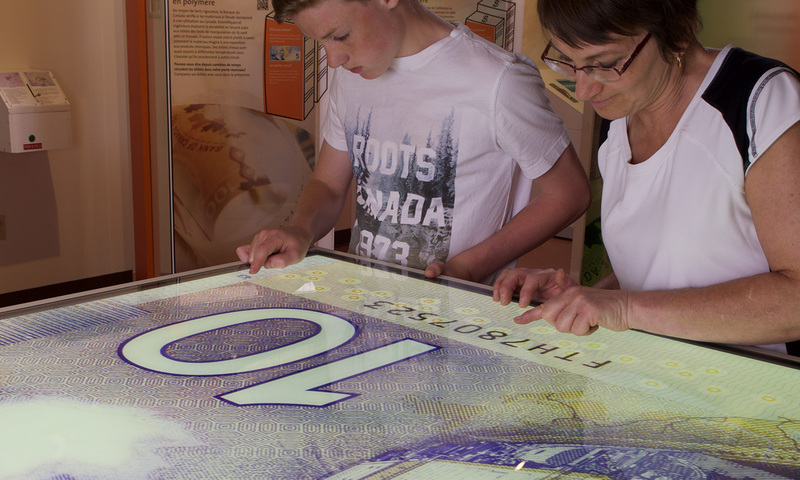 Visitors explored The Canadian Polymer Bank Note Series on one of three independent touch panels. 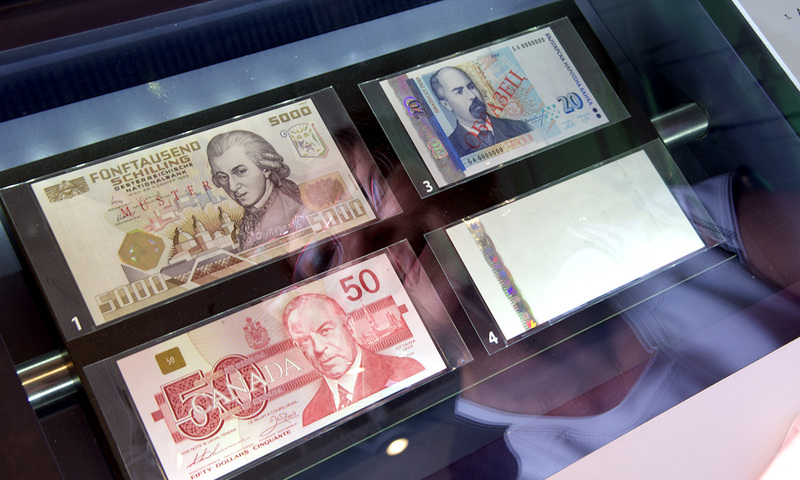 Visitors compared security and printing features of Canadian and international bank notes. Studying ancient coins and bank notes offered insight into modern money. 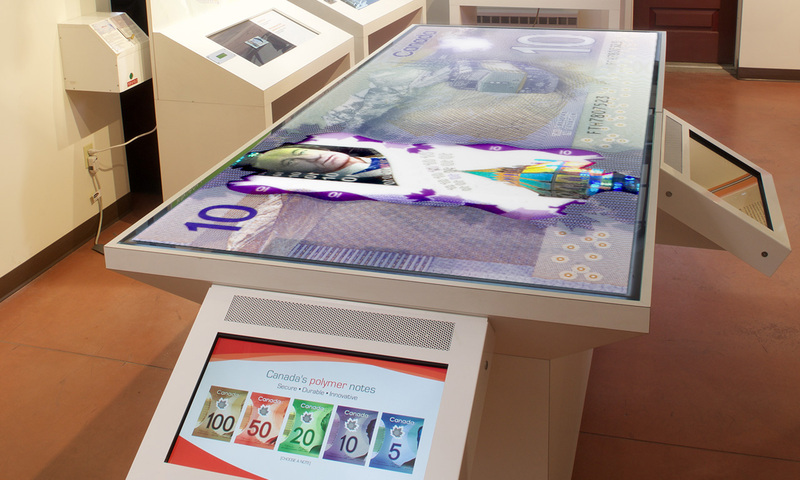 Visitors could fold a polymer note as often as they liked and read the meter to see how many thousands of times it had already been folded. 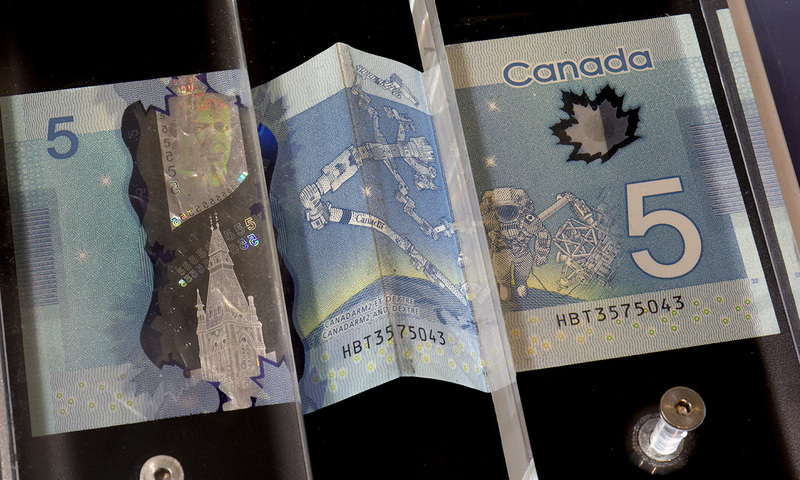 The bills could be tilted to watch the vibrant colour changes of their holographic foils. 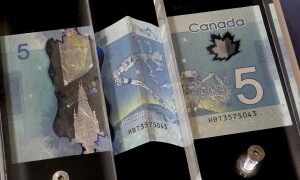 Visitors could inspect the condition of a polymer note that had been folded thousands of times. 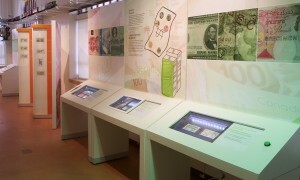 It was possible to get up-close and personal with a six-foot-long, back-lit polymer bank note. 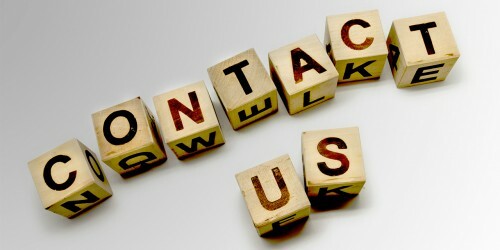 The details, designs and security features of the entire Polymer Series were on display. 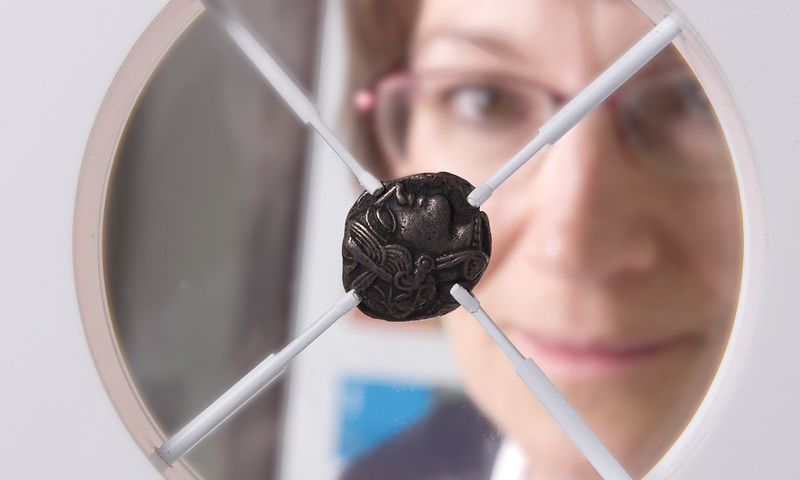 Visitors examined a fourth-century BC Greek tetradrachm. 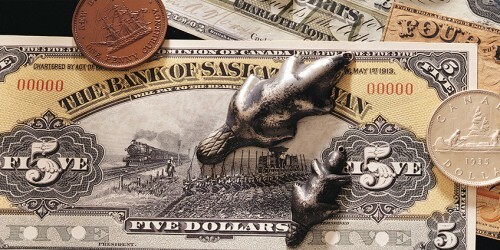 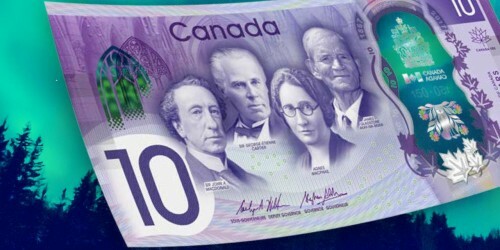 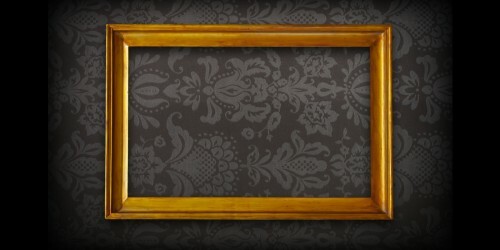 The world of details waited to be discovered in Canada’s state-of-the-art bank notes. 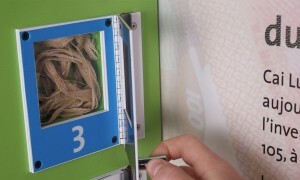 Visitors matched the fibre to the plant and learned about traditional paper-making processes. 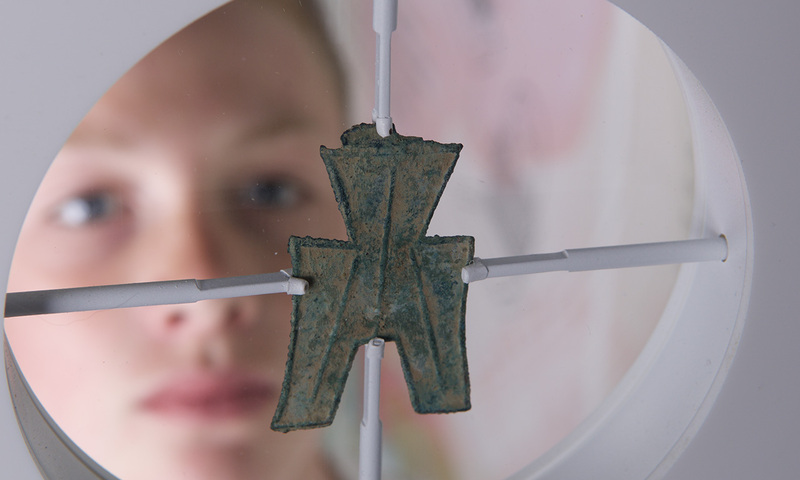 Ancient Chinese spade money from 350–250 BC could be inspected.